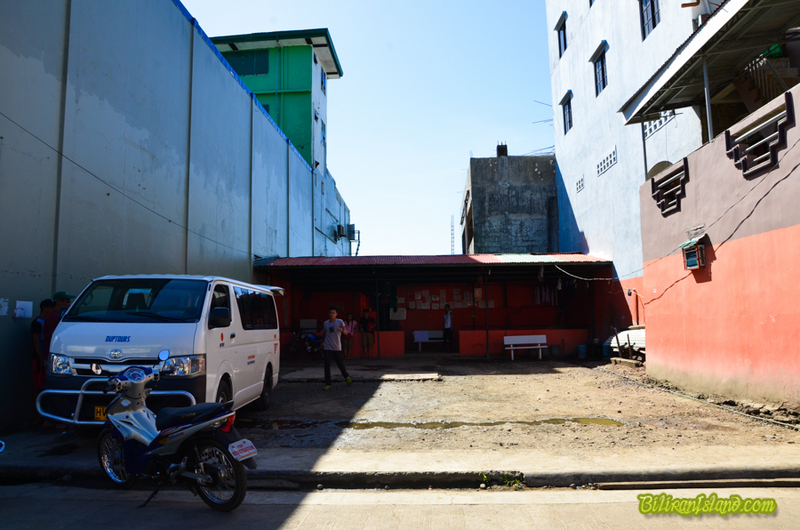 Duptours Aircon shuttle vans run between Naval, Ormoc, Tacloban and you can find there own terminal in Abad Street near the J&F Department Store in Brgy. Smo. Rosario, Naval, Biliran. Shuttle vans are available daily. They mainly run between Naval, Ormoc and Tacloban. Naval has many shuttle vans available some with their own terminals. They have different timetables and can be hired for private tour to any point in Region 8. Duptours Shuttle Services is trusted by many travellers and has a good reputation. This company is known for thier high quality vehicles. Its unbeatable customer’s service, friendly sales representatives and knowlegeable vehicular team who truly know what they’re doing and can assist clients in all thier travelling needs. It is a family-owned business and one of the biggest rental firms in Region 8 today. Rent a van for a more comfortable and worry-free trip with your friends, business associates or your family. Duptours offers spacious vans both for people and their cargo and this makes your trip a memorable and enjoyable one.